Bespoke coaching for TV, Film, Theatre and Business. 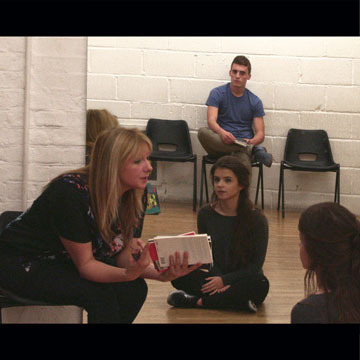 Audition Doctor provides bespoke acting classes that are tailored to your individual needs; helping build confidence for your next audition in TV, Film or Theatre. The Audition Doctor from Digital Theatre on Vimeo. 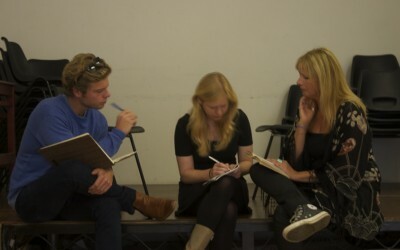 Build confidence for your next audition in TV, Film or Theatre. Audition Doctor offers 1-2-1 coaching tailored to your individual needs. My aim is to give each student, not only their best fighting chance to secure tenure, but to begin a better understanding of their own strengths and weaknesses and how to work with them. Whether you are looking for help with public speaking or making a presentation in the workplace, Audition Doctor can help. In a relaxed environment. 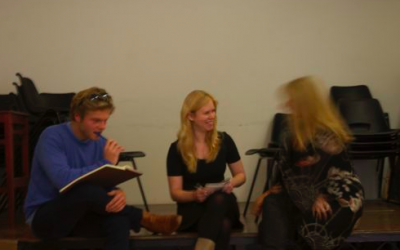 Tilly Blackwood is an experienced working Actress and regular Acting Coach at the renowned Actors Centre in central London where she works on a one to one or group basis offering weekly Audition Masterclass and Theatre Acting Classes. The Audition Doctor shares regular news, tips and opportunities with our friends and subscribers. You can read more here and sign up for regular newsletters.